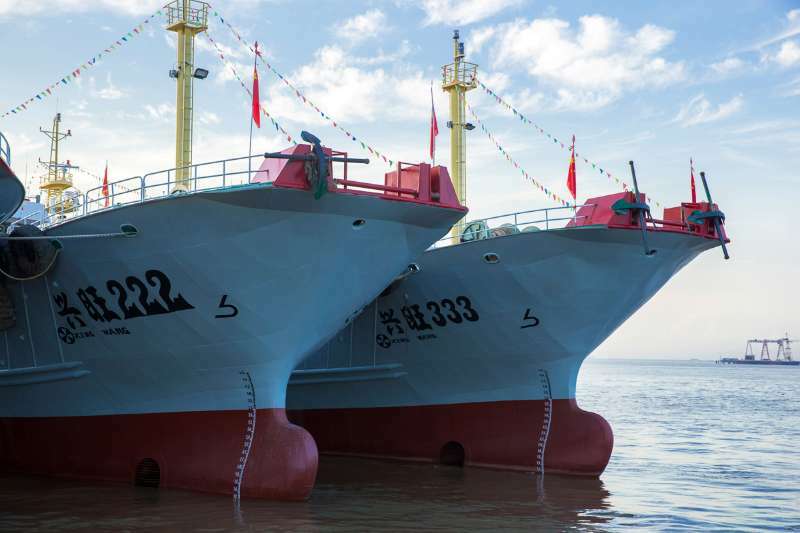 Bonito, a total length of 1 meters, the body is fusiform, stout, smooth surface, no scales, fins are very developed. The main feature is that there are several longitudinal dark stripes on the side of the abdomen. The caudal side of the body with a crescent shaped, 4 to 7 longitudinal stripes, blue brown back, white belly, the fins pale gray, the big 1 meters long, generally 400 to 500 mm in length. 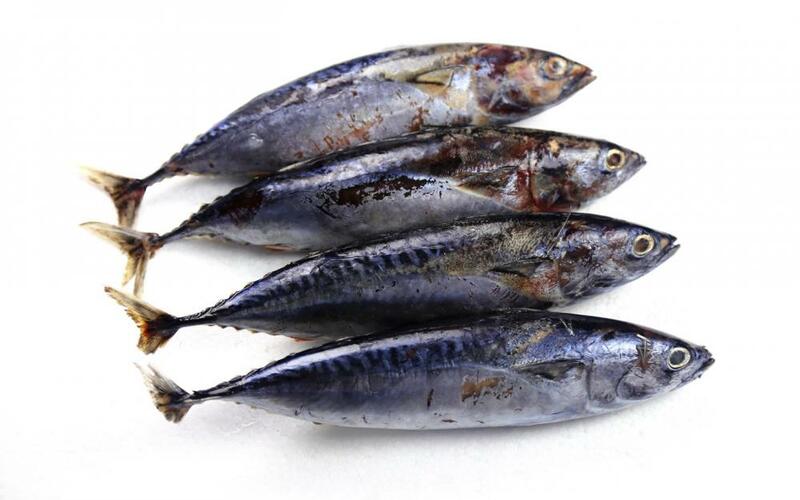 Pacific and Atlantic bonito meat has a firm texture and a darkish color. The bonito has a moderate fat content. 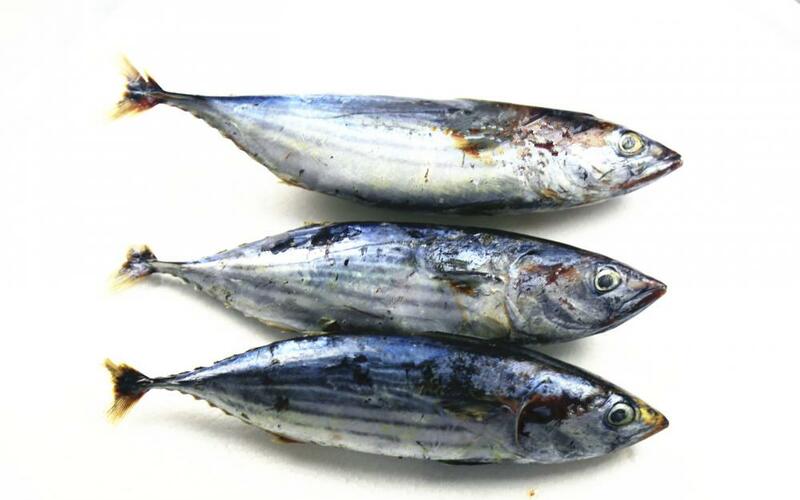 The meat of young or small bonito can be of lighter color, close to that of skipjack Tuna, and is sometimes used as a cheaper substitute for bonito, especially for canning purposes, and occasionally in the production of katsuobushi. Bonito may not be marketed as tuna in all countries, however. 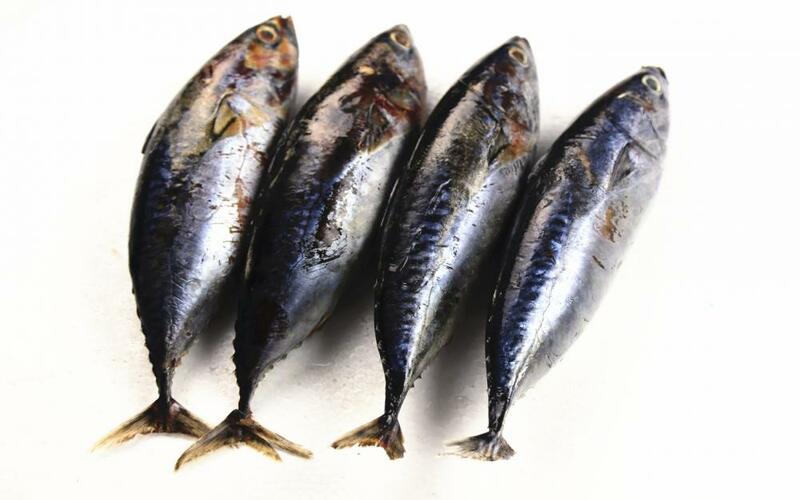 The Atlantic bonito is also found in the Mediterranean and the Black Sea, where it is a popular food fish, eaten grilled, pickled, or baked.Often used in Japanese cooking in bonito soup broth is made of bonito. 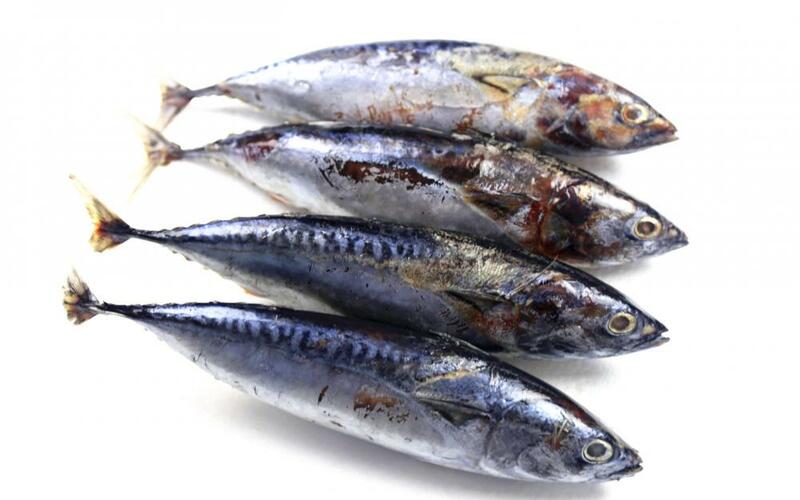 Skipjack in Japan by using a special process cooked, remove bones after repeatedly repeatedly smoked. Because of the smoked bonito as hard as wood, so it is also called "fish", it is also called the festival with the smoked bonito, skipjack as main component, and with various amino acids and nucleic acid seasoning made of granular materials, also known as the "wooden fish essence", it is one of the most common seasoning of Japanese cuisine and Japanese family museum. Looking for ideal Bonito Fish Good to Eat Manufacturer & supplier ? We have a wide selection at great prices to help you get creative. 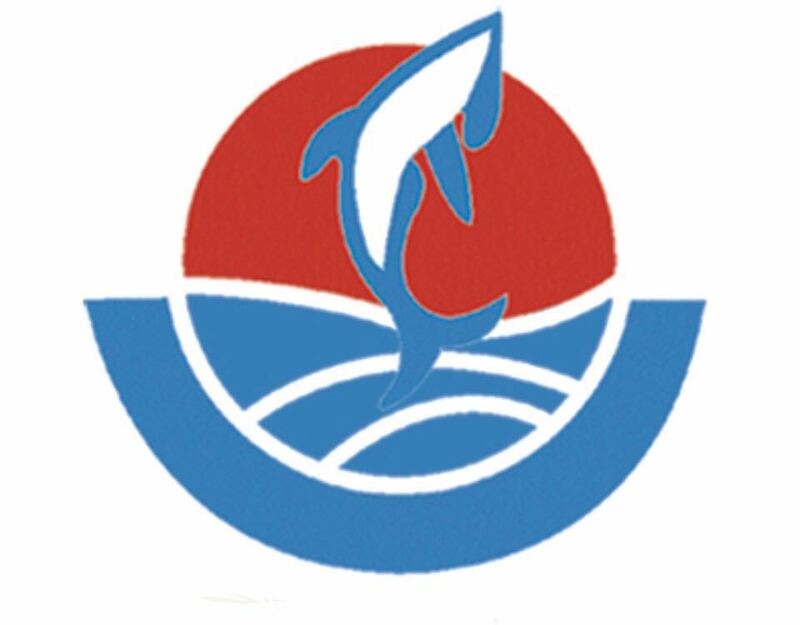 All the Top Grade Sea Frozen Bonito are quality guaranteed. 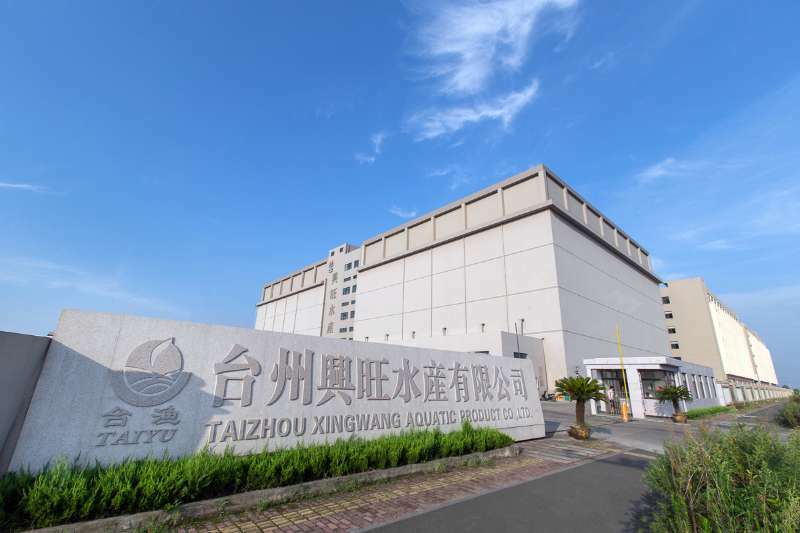 We are China Origin Factory of Well Selling Sea Frozen Bonito. If you have any question, please feel free to contact us.